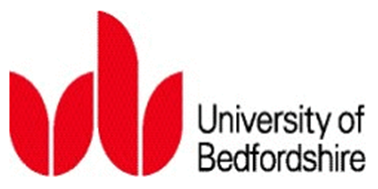 The University of Bedfordshire holds a unique collection of archive materials on the development of women’s physical education and women’s sport during the twentieth century. to its absorption into the Bedford College of Higher Education in 1976, the archive contains a wide variety of records, including syllabuses and examination papers charting the changing curriculum, reports submitted by the College in response to various Government initiatives which illustrate the contribution of the College in shaping the role of physical education in the nation’s health, students’ photograph albums showing life at the College as it used to be, oral history recordings from students and staff reflecting on how the College influenced their life and career, and some artefacts, including uniforms. Archives enable all of us to discover the stories, the facts, the places and the people that are at the heart of our communities. 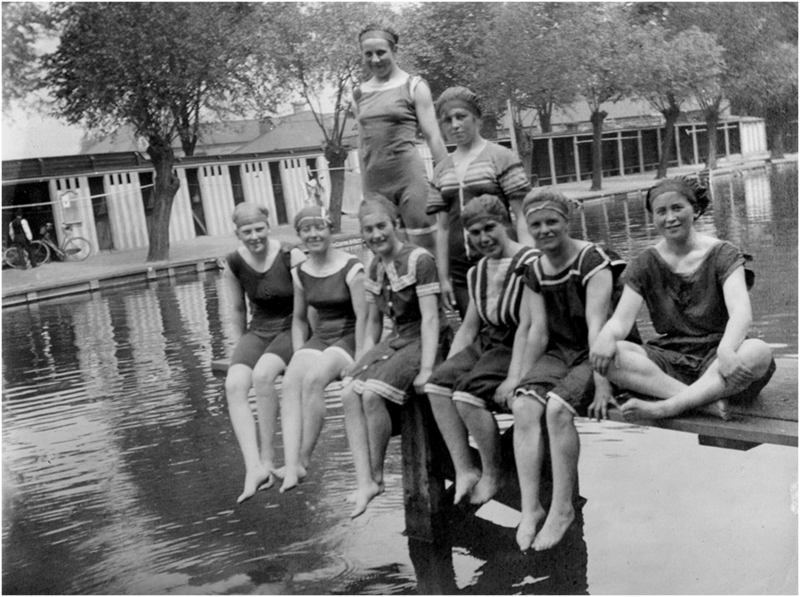 Without the Bedford Physical Education Archive (BPEA) we wouldn’t know of the contribution made by Bedford Physical Training College to the care and comfort of soldiers stationed in the town during the First World War, we wouldn’t have an insight into the lives of students and staff, and we wouldn’t be able to explore how physical education in schools has changed over the years. The creation of ‘Story Boxes’ containing items relating to a central theme, story, place or person have proven popular in engaging schoolchildren with archives. Ideally, the contents allow children to build a story or a picture in their minds and evoke the sense of ‘journey’ that many archive users reference as one of the joys of archives. 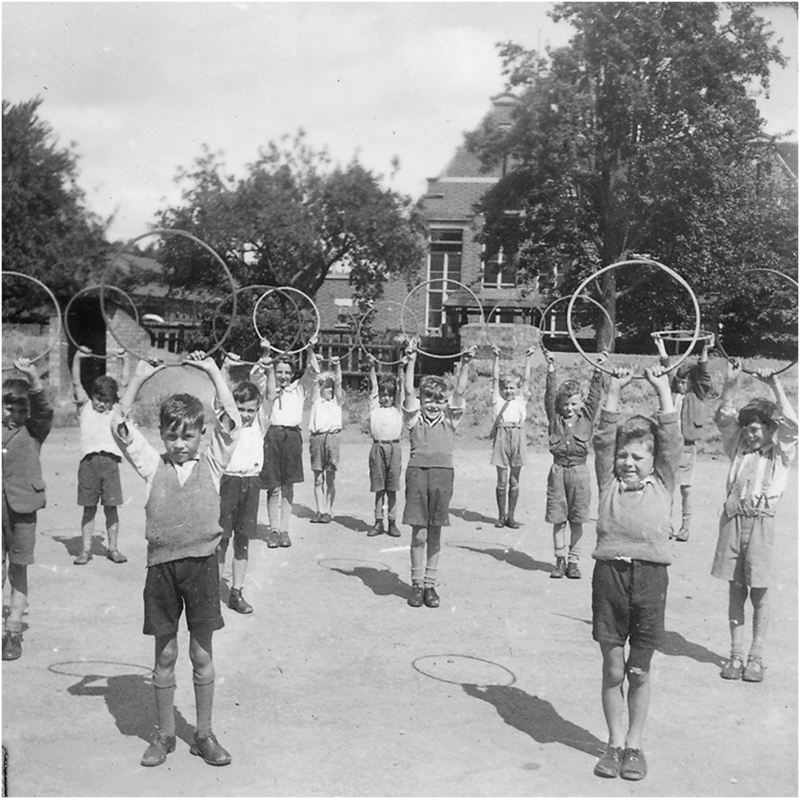 A Story Box could be developed for use in schools which might contain items relating to physical education in schools in the 1900s, thereby introducing young people to sporting tales through key records and artefacts from the BPEA collections.